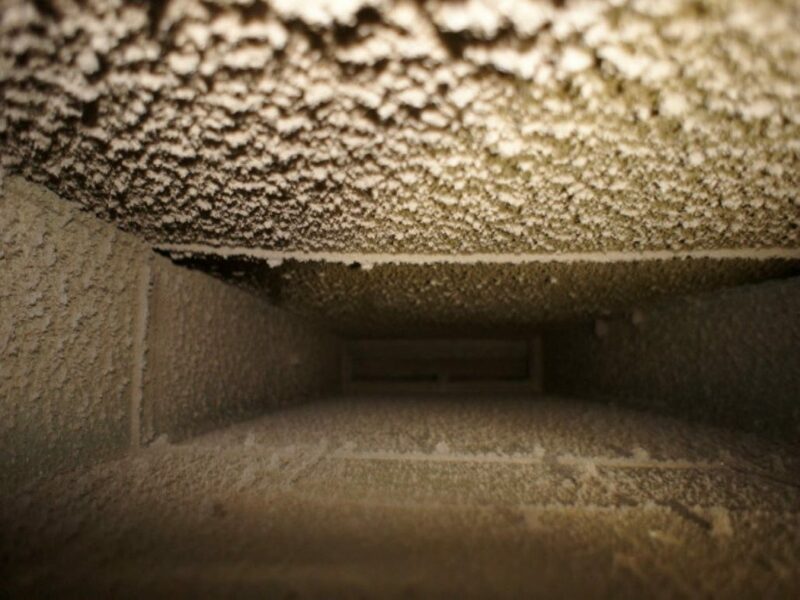 Properly functioning ventilation system is required in all areas where they are people or animals. 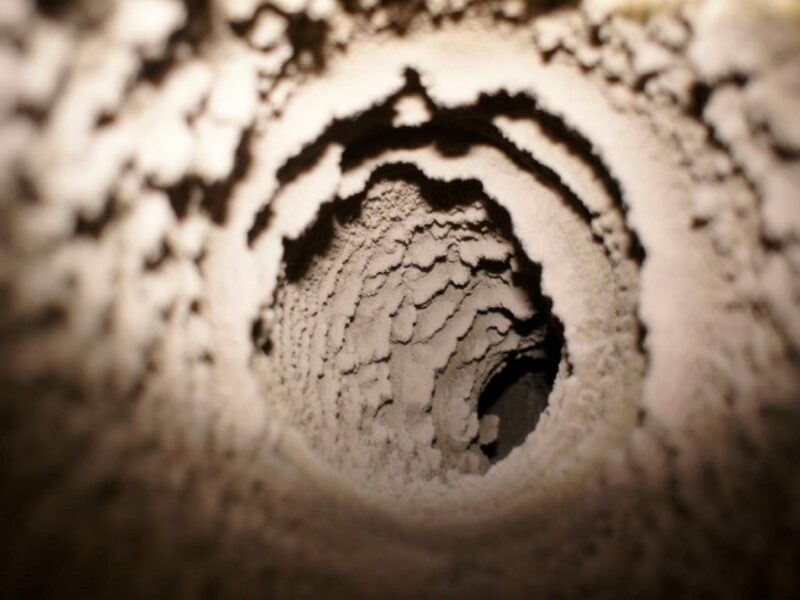 To ensure proper exchange of waste and polluted air on fresh air, needed for breathing and proper operation of equipment, you need an efficient system of ventilation and the efficient and clean facilities for air exchange. 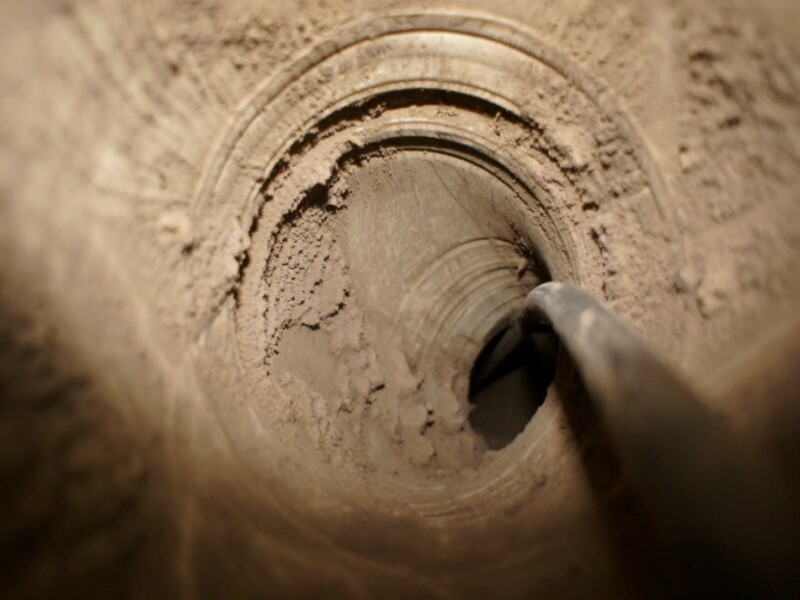 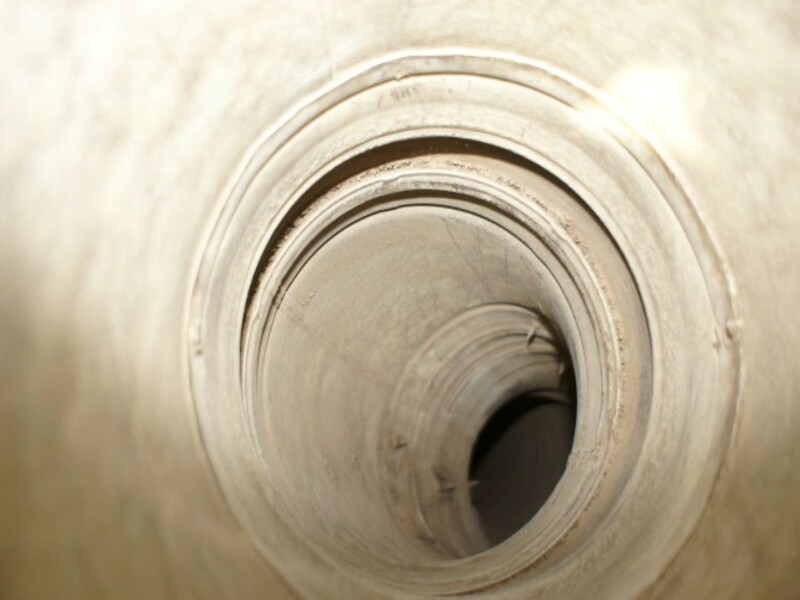 Periodic cleaning of chimney flues, air ducts, smoke and gas is not only an obligation under the law, but also with common sense. For several years we have specialized in cleaning HVAC systems, kitchen ventilation (grease pipes), exhaust systems and ventilation shafts on vessels. 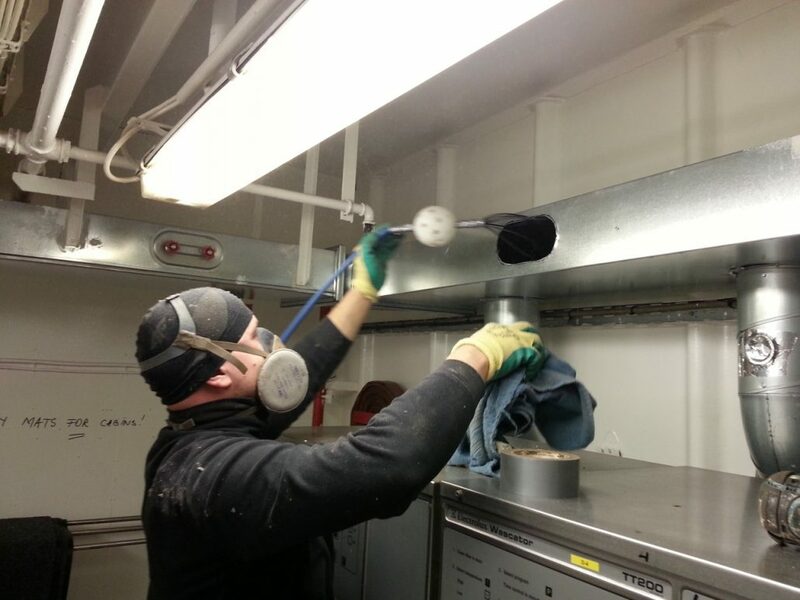 For services to the maritime sector, we clean ventilation during both the vessel’s stay in the yard as well as in port or during voyage. 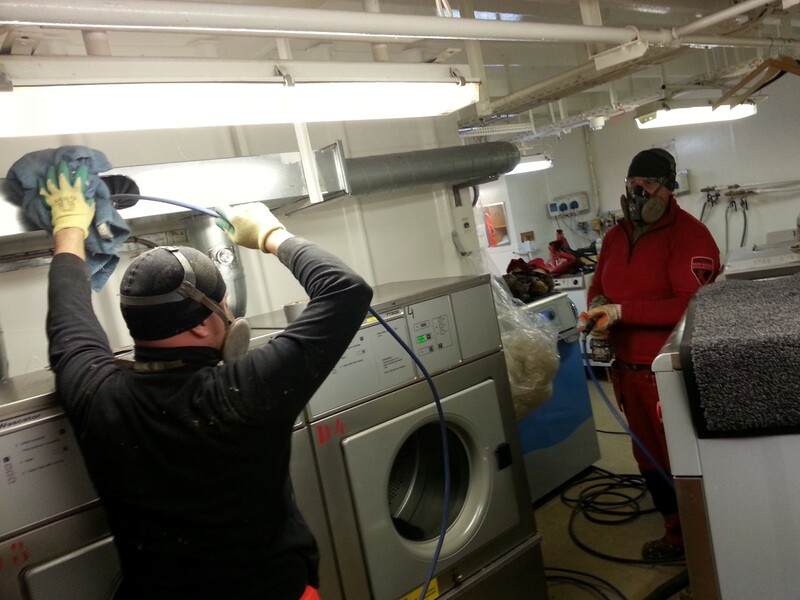 During the cleaning process we maintain the highest quality and accuracy. 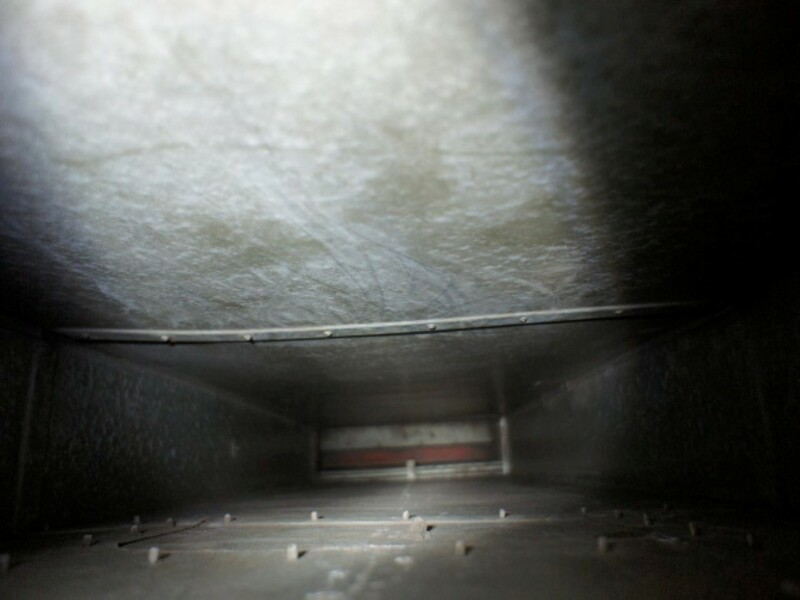 We clean not only the air ducts, but also the entire infrastructure like supply air grilles, appliances, fans, galley hoods. After the work is done we pass protocol with the work carried out, accompanied by the technical cards of chemicals used and a full photo documentation (before and after photos).